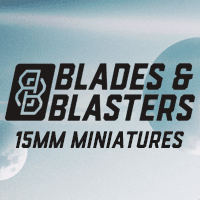 Wargame News and Terrain: Steamforged Games: Salute 2018 - Guild Ball and Other Deals! 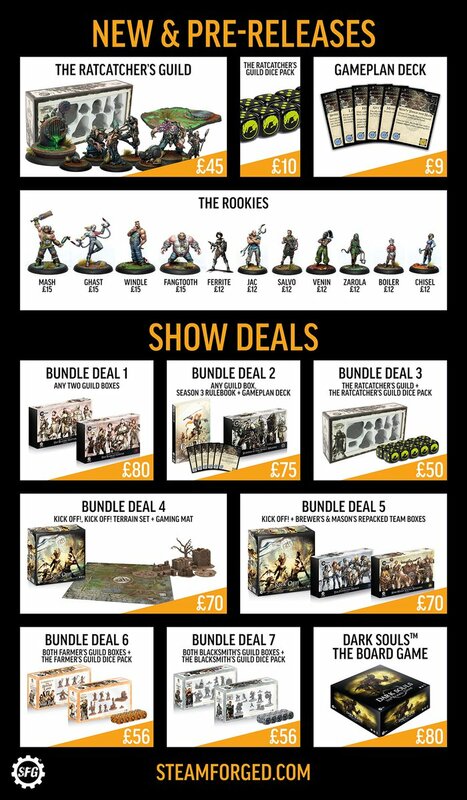 Steamforged Games: Salute 2018 - Guild Ball and Other Deals! 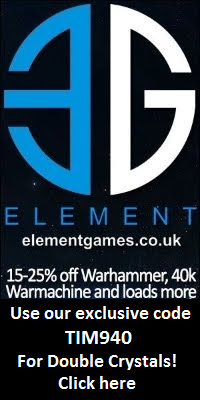 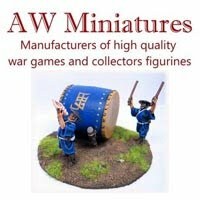 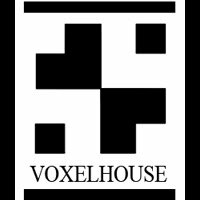 Steamforged Games will doing some great deals at Salute 2018.